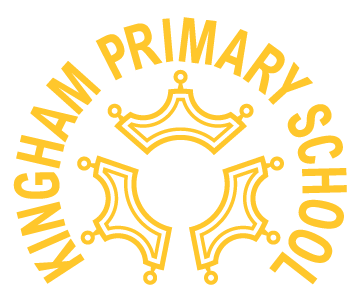 Kingham Primary School is pleased to provide a new Nursery class and welcomes staff, parents and children from the former Kingfishers Playgroup. 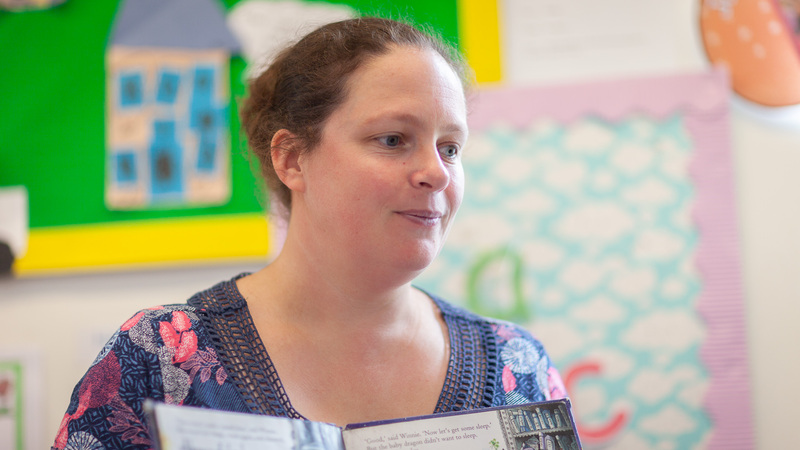 The Nursery class is led by Miss Jenkinson, who is Head of Foundation Stage and Key Stage 1. Places are available for children from the term starting after their third birthday. Please contact the school office for further information.